Are you passionate about creating music? Obsessed with gear? Overcome by G.A.S. with every cool thing you see? Always seeking ways to push your music making to the next level? Join the club! 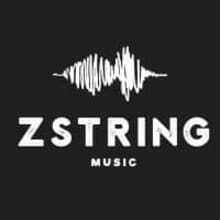 At Z String Music®, we specialize in sales of music gear that we love. Nothing makes us happier than getting people excited about the gear we're excited about, and getting it into their hands to enhance their music-making endeavors. We stress over the details because we know you will too, committed to making sure every customer has an exceptional experience that leaves them wanting to come back for more. Check our feedback and shop with confidence! Have questions? Looking for something special? Seen a better price on the same item? Let us know--we can usually match it! 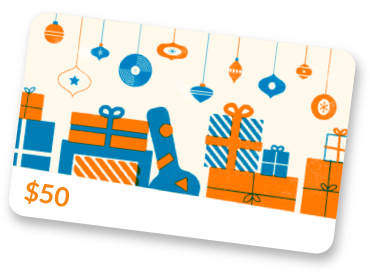 We do our best to be fair and want our customers to always feel like they got a great deal--the kind we'd feel good about for our own purchases. Feel free to ask if we can do any better on a given product or put together a custom bundle that adds value for you. Thanks for stopping by--we look forward to setting a new standard for your internet music shopping. Z String Music® is a proud member of NAMM.